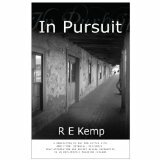 In Pursuit by R E Kemp. 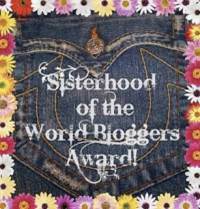 A collection of characters that all have one thing in common: their sexuality. As each chapter provides a different take on being homosexual in Ireland, readers experience what obstacles these characters try to overcome. 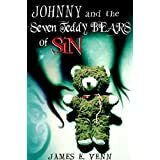 Johnny and the Seven Teddy Bears of Sin by James Venn. A poetic novella that provides a new example of fighting the seven deadly sins. 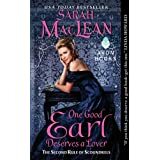 One Good Earl Deserves a Lover by Sarah MacLean. 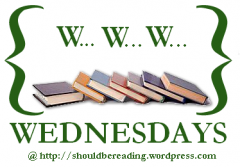 A book I've assigned for March's Genre Variety Challenge spot but haven't had a chance to start yet. Hoping for a ton of quick witted humor and a wonderfully enticing love story, like any other girl.